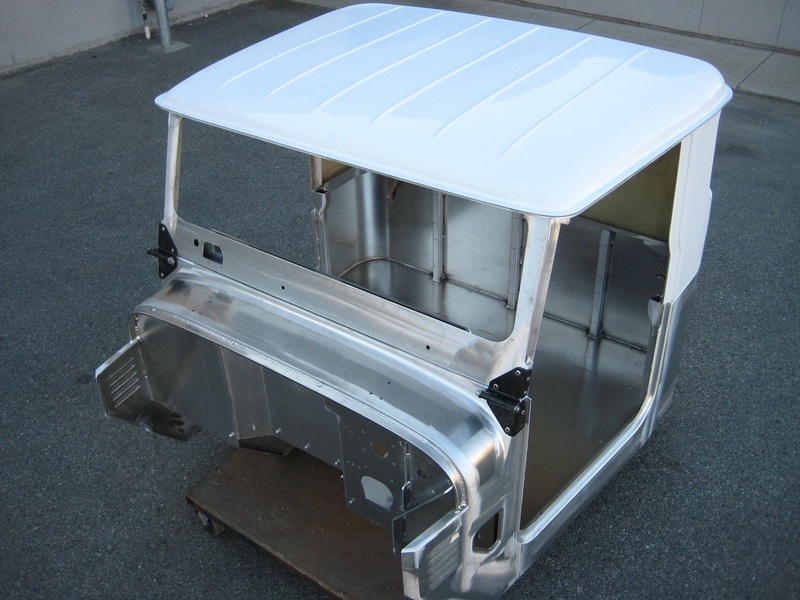 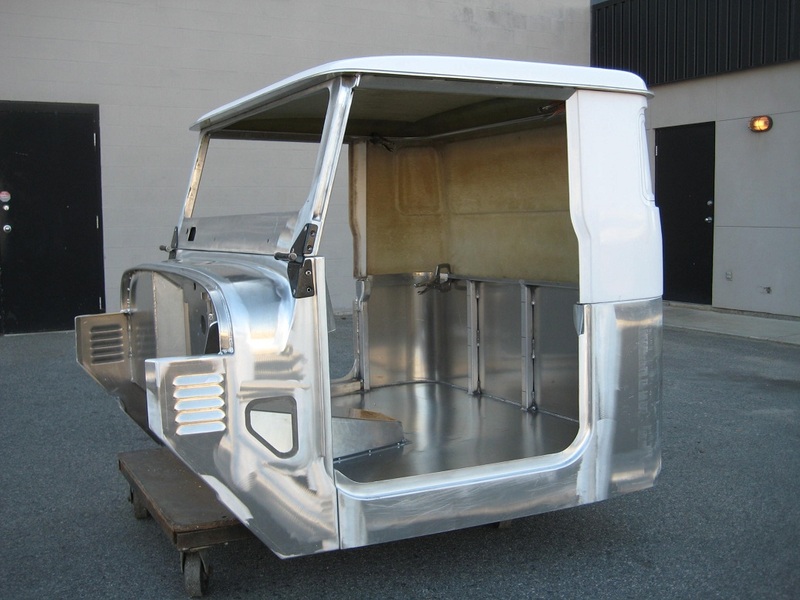 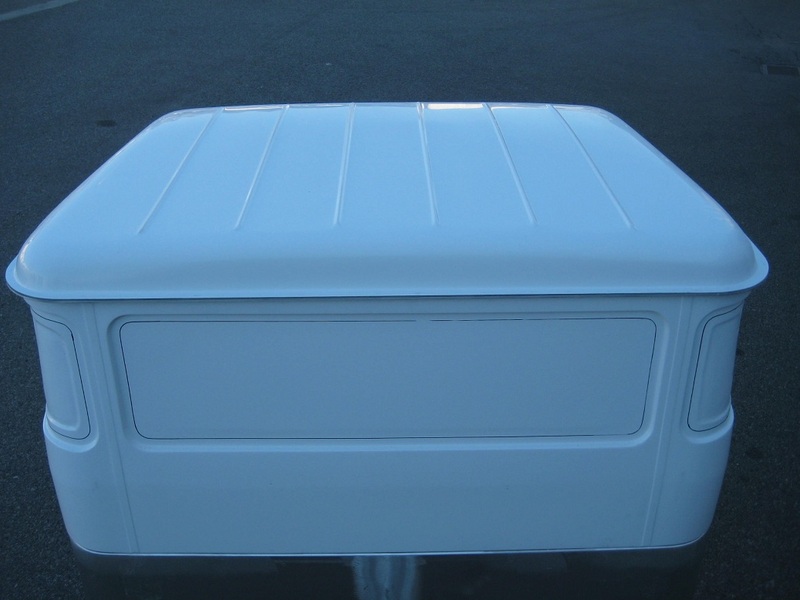 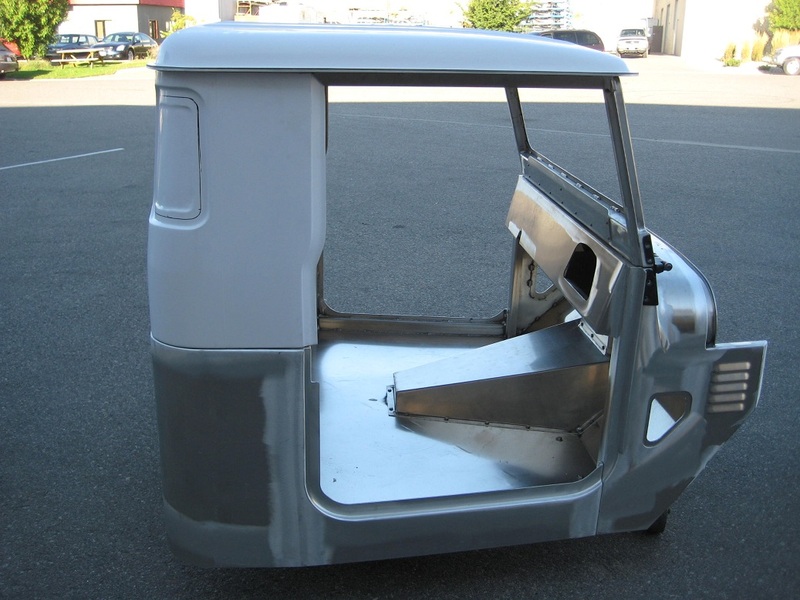 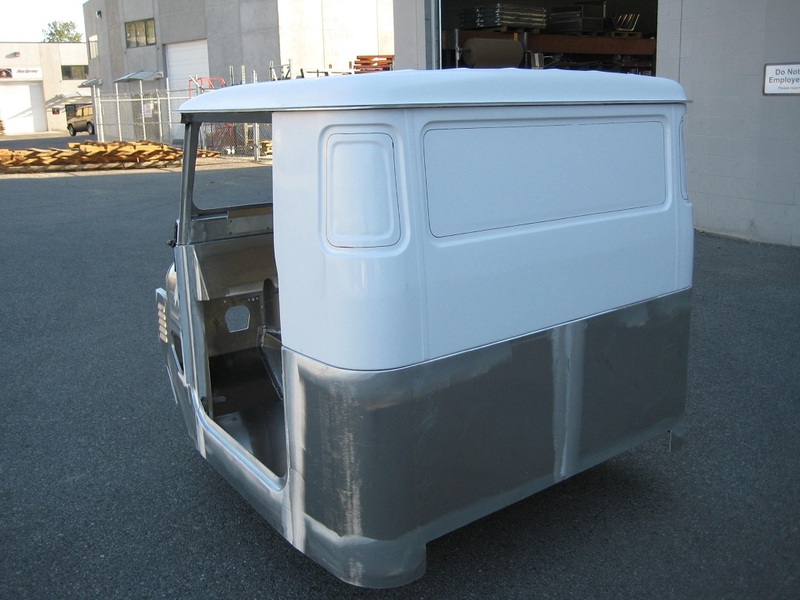 #4051 FJ45 Fiberglass Hardtop - Stretched 6"
Our fiberglass hardtops will not work with top mounted windshield wiper motors. Some modifications may be required. 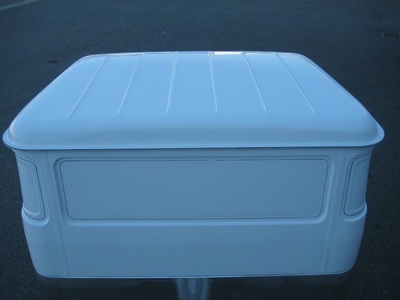 Comes with white gel coat finish.